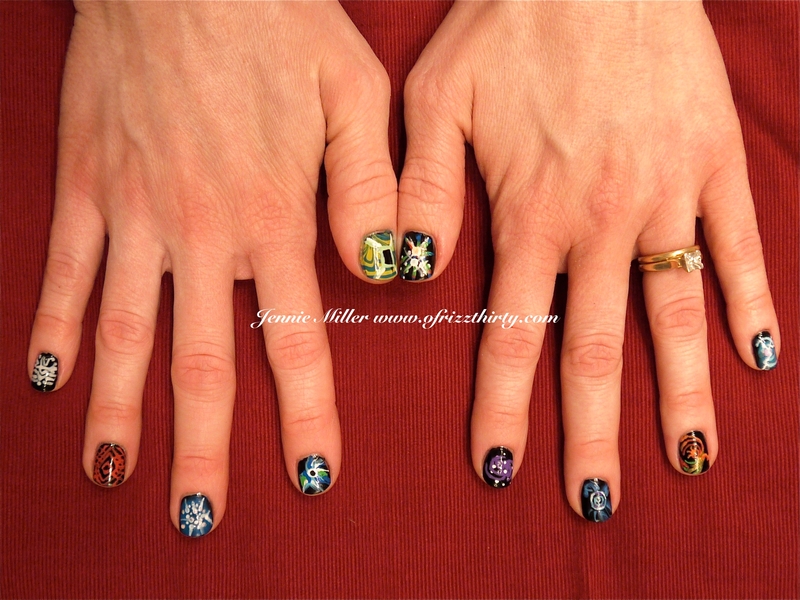 Doctor Who Time Vortex Nails! I love Doctor Who, probably more than what is considered healthy. Step One is admitting you have a problem, right? So I wanted to do something spectacular. I realize that not everbody will get this as not all Doctor Who fans have seen all of the Classic Doctor Who shows. That includes me 😉 I’m working my way through them now! LOVE ❤ I love the Intros and wanted to do something spectacular. 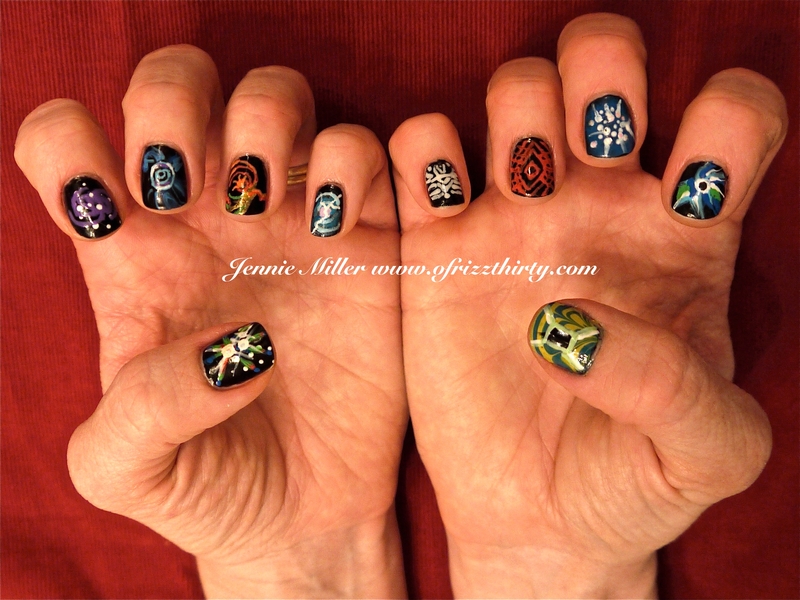 After hours of research, preparation, and many corrections, here are my Doctor Who Intro, Time Vortices inspired nails!! Here are the screenshots I took! Hope this all made sense. If I made any mistakes listing the Doctors to their images, please feel free to post a comment below! Two Fifty Can Make A Difference! 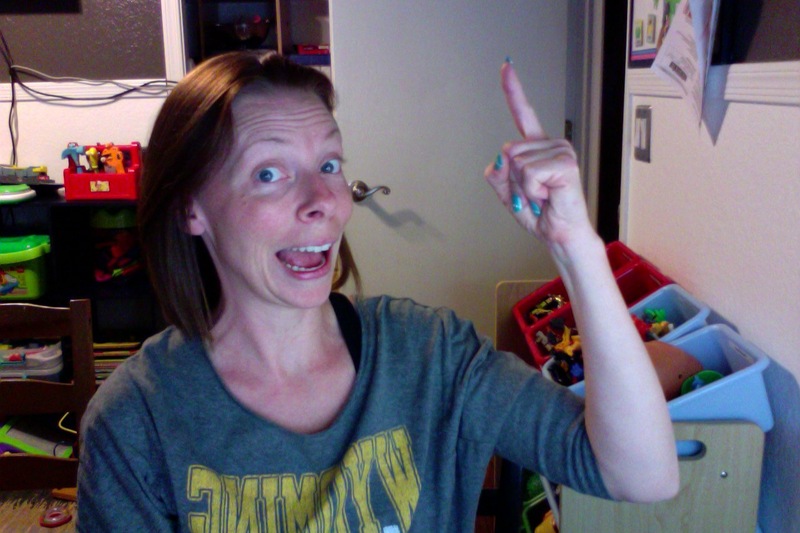 I am just one of the many people who have been inspired by Carrie Bland (aka @Keeba13). 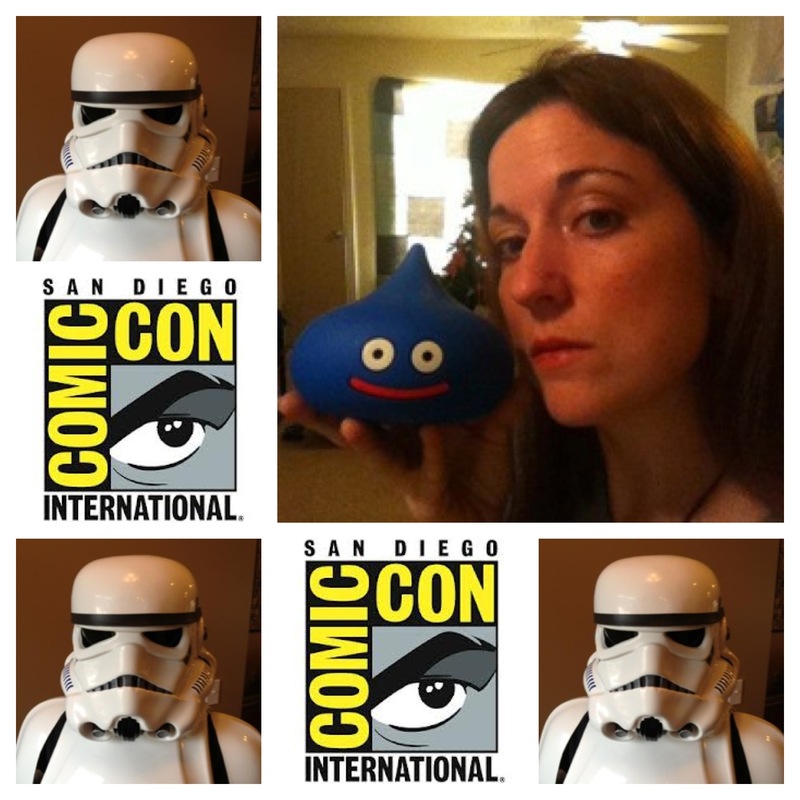 Her kindness and passion for Geek culture helped me get through a very dark time in my life. I think we can all agree that Carrie has touched us positively in one way or another. She’s an amazing person and deserves some serious respect for all of her hard work! 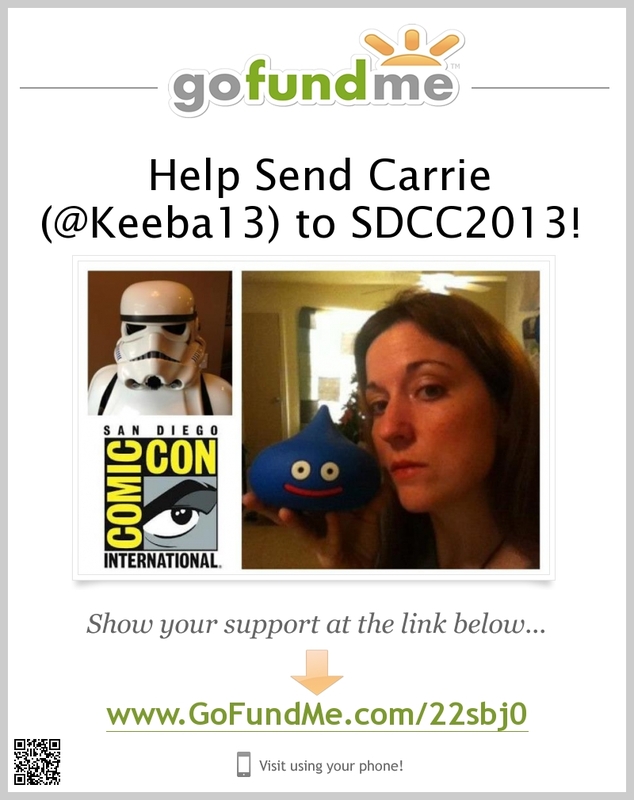 Please help me raise funds for Carrie Bland to send her to San Diego Comic Con 2013! Carrie, redefines the word ‘bland’. She is a beautiful lover of all things Geek; full of life, fun and compassion. Just by being herself, she has helped me change my life from a dull and ‘bland’ existence to one that is colorful, confident and creative! Also… Please REBLOG this to help get the word out. You can also request a digital poster to print out and put up at local Comic Book and Gaming Stores, coffee houses, campuses, etc… We need to spread the word! If interested in a digital poster, comment below and I will link it to you!